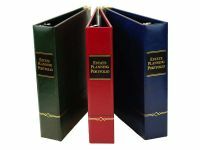 Our Premium Estate Planning Portfolio Binders are high quality binders that present the professional image you want. 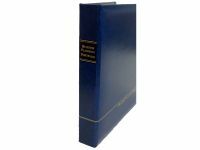 Constructed of the highest quality materials and featuring elegant finishing, our Premium Estate Planning Binders convey your professionalism to clients and peers. 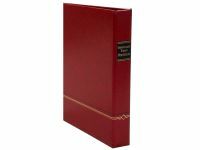 Your documents will be secure and organized in Legal Binders Now's Premium Binders. 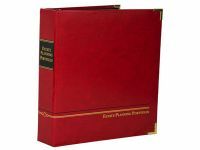 We offer Estate Planning, Irrevocable Trust and Business Planning binders in our Premium line. Binders are sold in boxes of 6; minimum purchase is 1 box. See product details for individual and box prices.